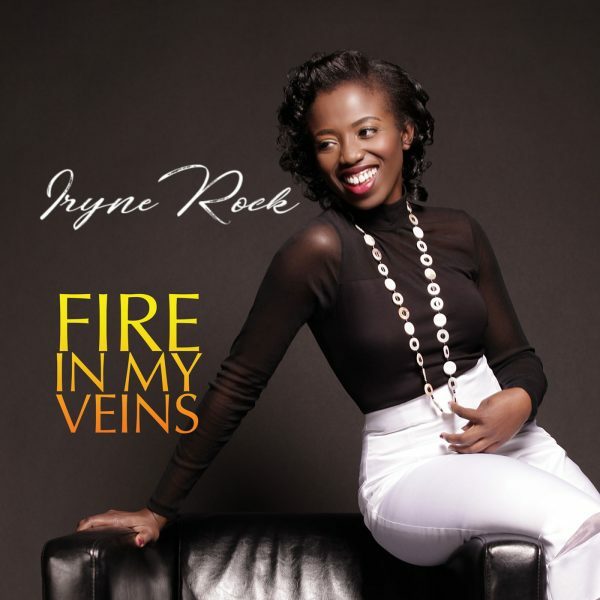 Iryne Rock is a lover of Jesus Christ and a lover of music. She gave her life to Christ as a young child on May 12th, 1992. Growing up in a Nigerian Christian home, Iryne was introduced early on to many prolific Christian artists. Her parents were so in tune with the move of God through Christian music and she grew up listening to artists like Dion (Dimucci), Petra, Leon Patillo, Larnelle Harris, Andraé and Sandra Crouch, The 2nd Chapter of Acts, Barry McGuire, Bebe and Cece Winans, The Winans, Carman, Bryan Duncan, Michael W. Smith, Rambo McGuire, and Panam Percy Paul, just to name a few. These different artists have inadvertently shaped Iryne’s songwriting skills. 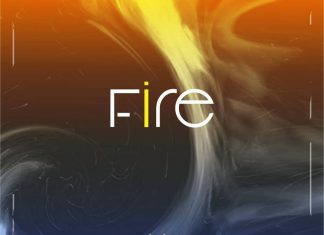 When she began to explore music on her own, she was drawn to artists like DC Talk, Newsboys, Audio Adrenaline, Fred Hammond, Michael Jackson, Celine Dion, Angelique Kidjo, Kirk Franklin, Jars of Clay and many other Christian and non-Christian musical talents, developing her diverse musical palate. With her mom as a choir director, Iryne grew up in the choir where she developed her vocal capabilities. Growing up in Nigeria, she garnered a love for harmonies and African beats. It was at her church, Solomon’s Porch Worship Center in Maryland USA, where she served as worship leader, that the Holy Spirit started to bless her skill for writing songs in a whole new way. Songs like Just for you, Overflow and Lord Most High were birthed and became songs of worship with the congregation. Through the unction of the Holy Spirit, Iryne wrote and produced a debut album, with 11 songs suited for every listener. The mission of this album is to create music that would draw anyone and everyone closer to God. Iryne and her spiritual support have prayed long and hard for this album. It is heavily influenced by God’s word, and it is their hope that you are blessed by it!